Birthday blow-out: art or food? 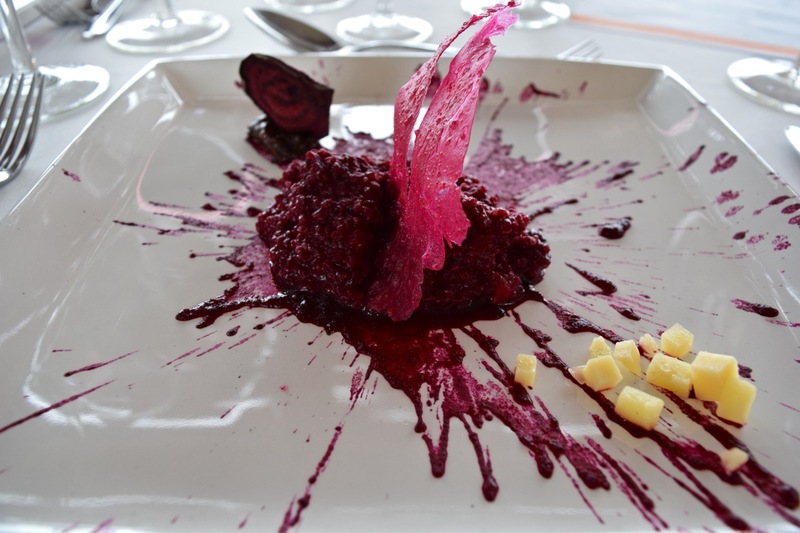 Love this beetroot splash pic and just one more reason to spend extra time in Argentina when we’re there next year. As Al Pacino says in Scarface we “just need to make some moves!” however our timing still depends on choice of German 4×4 VW petrol van -v- USA Tacoma + pop-up combo and have to say the final decision as to which wheels are best is doing our heads in! Good to see you’re still keeping that all-Brit sense of humour going and as they say in Zulu “Humba gashli wena!” to you both.